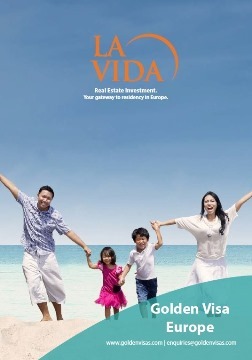 La Vida features in June edition of South African Airlines magazine. 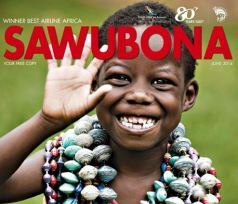 This month La Vida Spain features in the South African airlines in flight magazine, Suwabana. The article is about real estate investment of South Africans overseas for lifestyle and we talk about the golden visa in Spain which comes with any property investment above €500,000. We have had considerable interest from South Africa for both Spain and Portugal. You can download the magazine through the App store.